Martin & Co Are delighted to offer this stunning 5/6 bedroom thatched property. 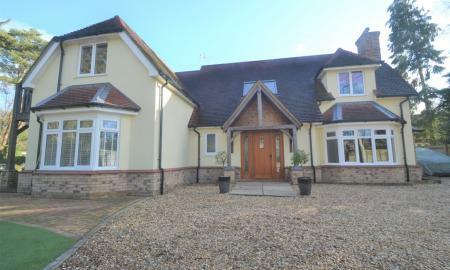 The property benefits from its rural location, 4 acres of equestrian land, modern spacious kitchen & 5 modern bathrooms. Beautifully presented 5 bedroom house located in a popular cul de sac location. 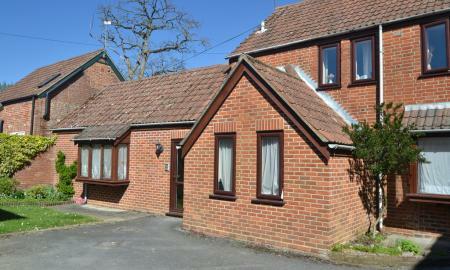 The property benefits from 2 en-suite bedrooms, a family bathroom and downstairs cloakroom. Modern fitted kitchen with integrated dishwasher and fridge/freezer. Spacious living areas and large garden. Off road parking and a double garage. 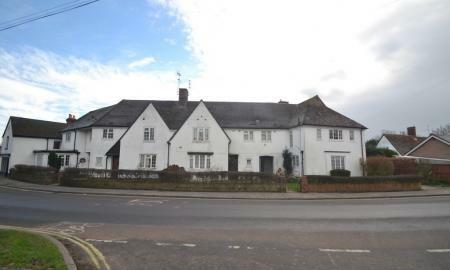 Martin & Co are delighted to offer the chance to rent this quirky Detached 5 Bedroom House. The Master Bedroom has a walk in wardrobe area, en-suite and balcony with a further 3 bedrooms and family bathroom upstairs. Downstairs is bedroom 5 with a cloakroom/wet room. Open plan kitchen/living room, utility room and sitting room. The large garden has direct access to the forest so perfect for keen walkers. Please call for further details. 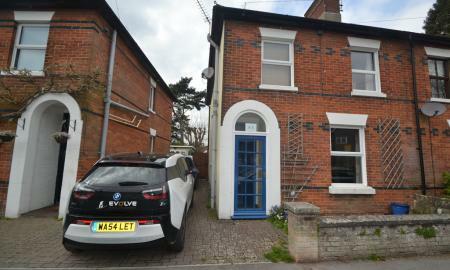 Martin & Co Are Proud To Present This 3 Bedroom House In A Sought After Location. 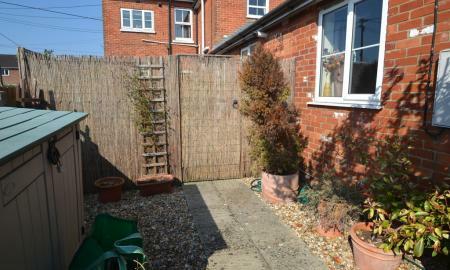 The Property Benefits From 3 Double Bedrooms, En Suite To Master, A Kitchen/Diner, Good Size Garden & Garage. 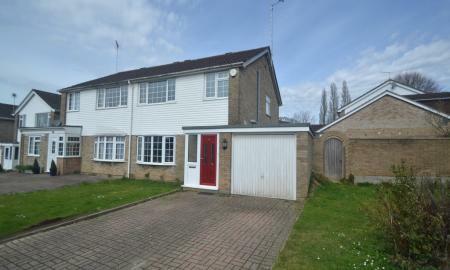 Martin & Co are pleased to offer this three bedroom detached property to rent, offering an enclosed garden and garage. The property has recently been redecorated and had new carpets fitted. 2 Bedroom semi detached house in a quiet Cul-de-Sac location. 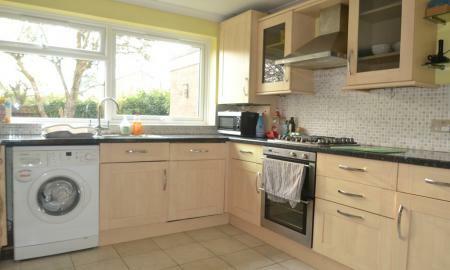 Modern fitted kitchen with gas hob, washing machine and integrated fridge/freezer and dishwasher. The spacious living room has patio doors to a mainly lawned garden. Upstairs master bedroom is a double with fitted wardrobes, second bedroom is a double and also has a fitted wardrobe. Family bathroom with bath and shower attachment. Garage has power and lights. Will be decorated throughout before next tenancy. 2 bedroom semi detached house, the property consists of lounge, kitchen with fridge/freezer, washing machine, dishwasher and electric oven and hob, 2 double bedrooms, master with built in wardrobes and bathroom with shower attachment. 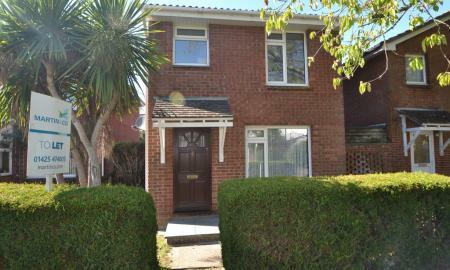 The property benefits from having rear and front gardens, gas central heating, double glazing and off road allocated parking for 2 cars. 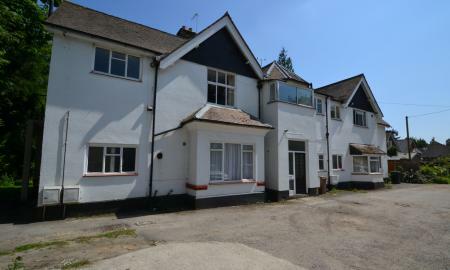 Martin & Co Are proud to present this one bedroom first floor flat located in Ringwood High Street. The property consists of a spacious living room, double bedroom and modern kitchen and bathroom. 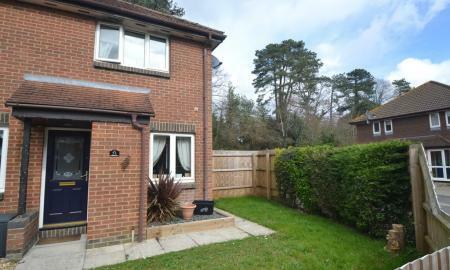 This unfurnished character one bedroom ground floor flat is located within close proximity to Ringwood town centre. It comprises of kitchen with stable door leading out onto a communal garden, lounge with fireplace, bedroom with fitted wardrobe and bathroom with shower over the bath. Martin & Co Are Proud To Present This 1 Bedroom Ground Floor Flat In A Sought After Location. 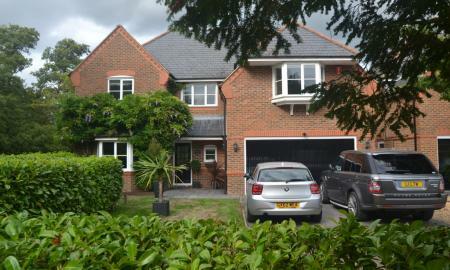 The Property Is Moments Away From The Beach & Transport Links. Martin & Co Are Proud To Present This One Bedroom Semi Detached Bungalow With In Walking Distance Of Fordingbridge Town Centre. 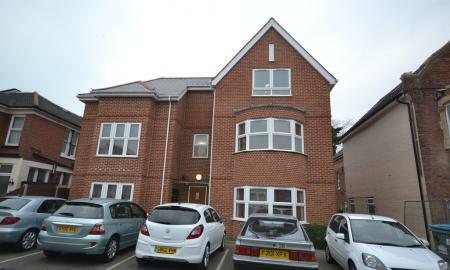 Martin & Co are proud to present this studio apartment in a small block in the heart of Ringwood Town Centre. The property has the benefit of having heating, hot water, electricity, water and sewerage included in the monthly rent, which makes it a must see. Martin & Co Are Proud To Present This Large Second Floor Studio Apartment In A Sought After Location. The Property Benefits From Spacious Living & A Modern Kitchen Area.